Recognised as the automotive industry’s most valued partner and trainer of choice in Western Australia. 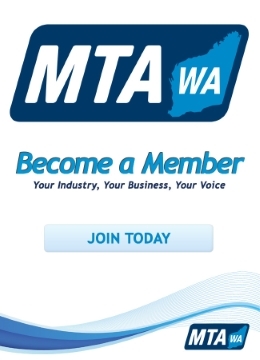 The Motor Trade Association of Western Australia is a member organisation that exists to represent the interests of our members, providing training and business development services to support, grow and develop the automotive industry. The Motor Trade Association of Western Australia is the leading automotive industry expert providing solutions to member businesses and industry challenges.